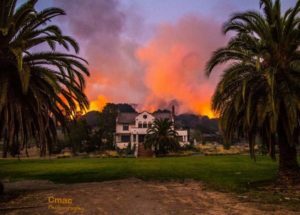 While Napa and Sonoma Counties have gained notoriety around the globe for their outstanding wines, they recently were in the news for their destructive wildfires. 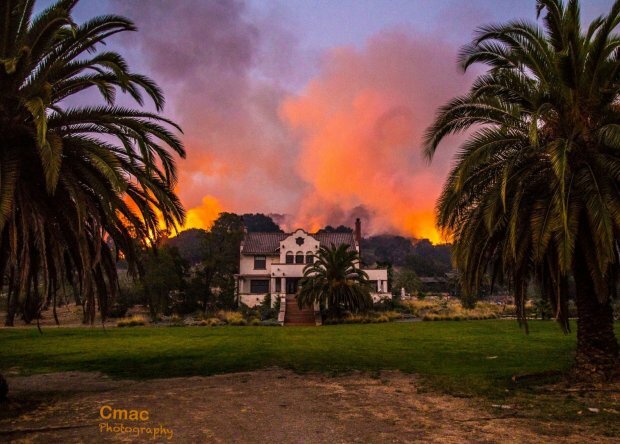 High winds and dry vegetation and hilly terrain all combined to create a fire storm that raced overnight through parks, vineyards, homes, businesses, hotels, and stores. Tens of thousands were evacuated in the dead of night in the nicest of neighborhoods. 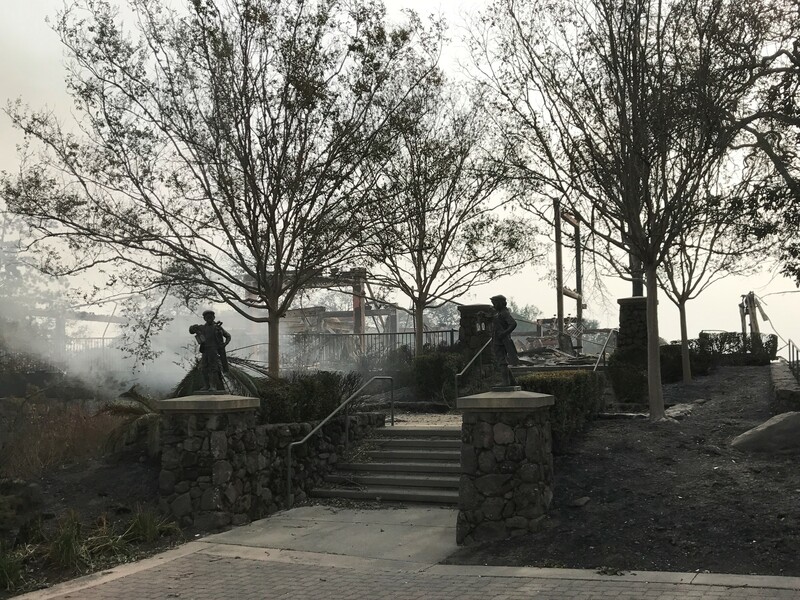 Wildfires came perilously close to Sonoma’s Scribe Winery, but CalFire crews held the flames back and the winery is still standing. The fires burned over 5,000 homes, 210,000 acres, hundreds of businesses, and took over 40 lives. Thick smoke and ashes blocked sunlight around the Bay Area for many days. Thousands remain displaced today, and face the grim reality of having lost all their possessions and in need of rebuilding their homes. Stanton Chase – San Francisco came together as a team to respond to this tragedy. In addition to the many volunteers who served the evacuees in make-shift shelters, money needed to be raised to immediately get people back on their feet. Our team wanted to help, so we set a goal to raise $10,000 for fire victims. 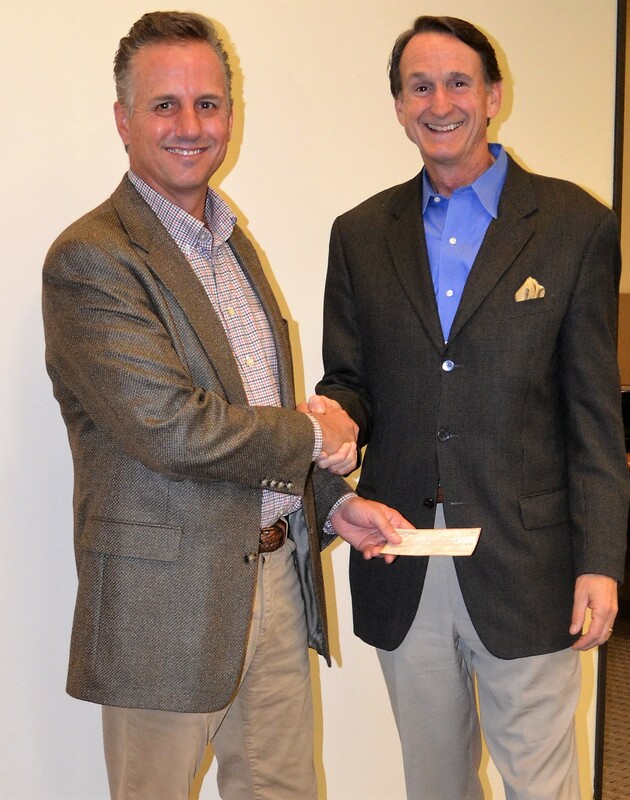 Within a few days we donated our first check for $8,500 to Brett Martinez, CEO of the Redwood Credit Union and spokesperson for the North Bay Fire Relief Fund. 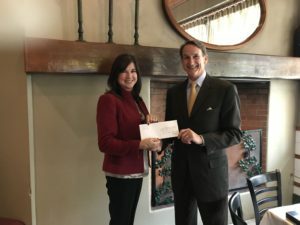 We recently donated the balance of our $10,000 goal. Brett Martinez, CEO of Redwood Credit Union (RCU) receiving check from Paul Herrerias. 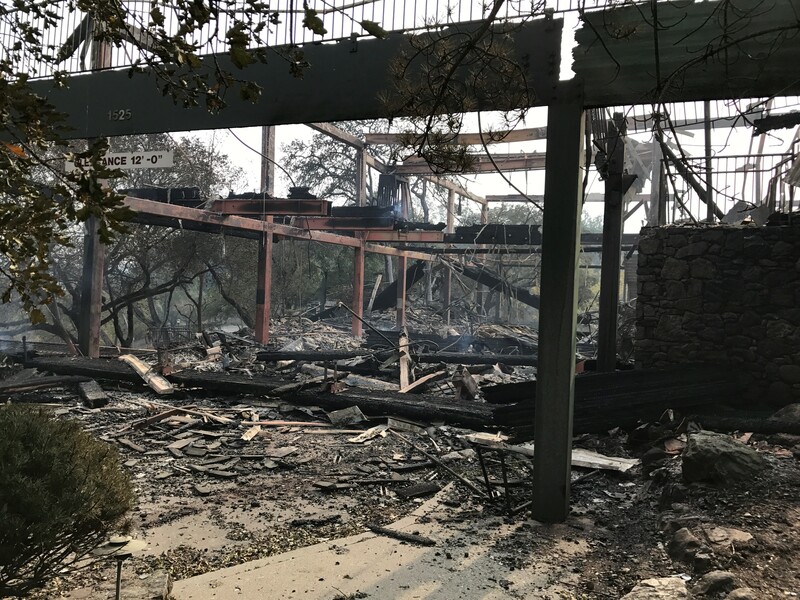 We are proud to report due our underwriting of all fund-raising fees, selection of the best online tools, and generous donation distribution partners, that 100% of the funds from our donors went to the victims of these fires. With our research team’s skills, our network in the community, and everyone’s caring and generosity, we came together as ordinary people but were able to accomplish an extraordinary act of support. The slogans ”Sonoma Strong” and ”Love is Thicker than Smoke” will remain in our minds and hearts for many years to come. Judy James, Chair of Santa Rosa Metro Chamber and Board Member- RCU, receiving latest check from Stanton Chase for North Bay Fire Relief Fund. 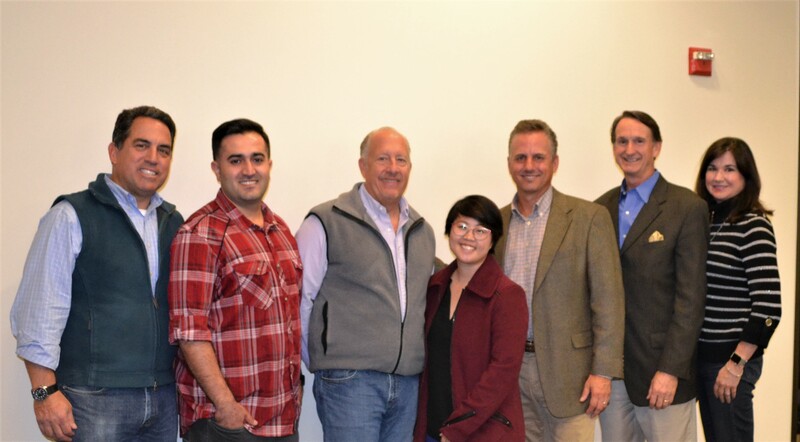 Side note: Just days before the fires broke out our team was selected to conduct the search for CEO for the Santa Rosa Metro Chamber of Commerce. 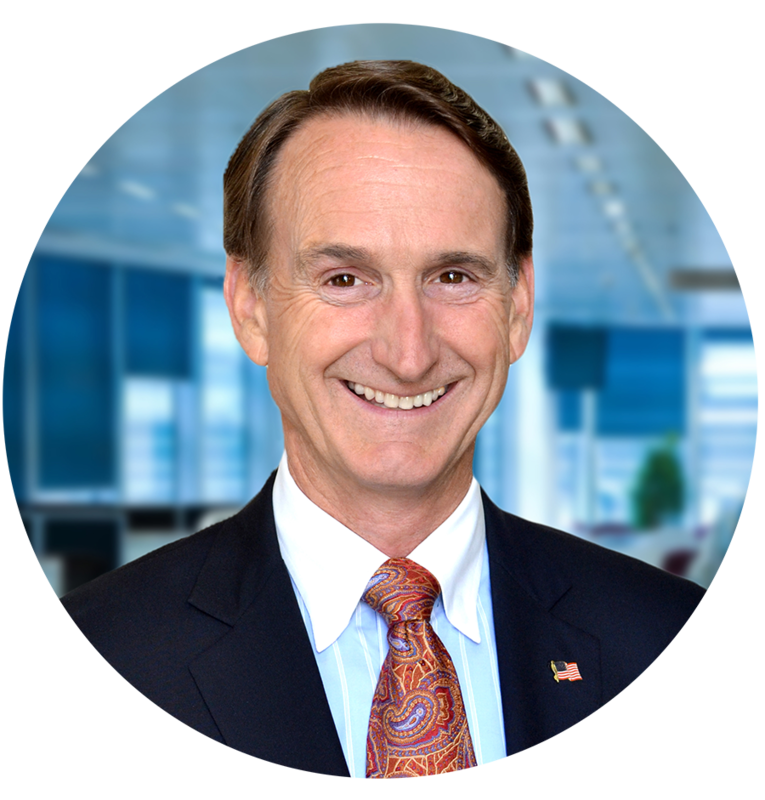 This new leader will have the opportunity to help Santa Rosa and Sonoma County to rebuild from the worst natural disaster since the 1906 Earthquake and Fire. For photos and a chronicle of our efforts to keep our network informed of the fires, see my personal Facebook page. 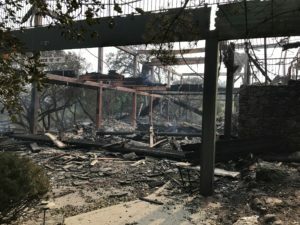 Fountaingrove Golf Clubhouse devastated by fire. Charred statues all that remain of destroyed business. Stanton Chase – San Francisco meets Brett Martinez and Judy James. 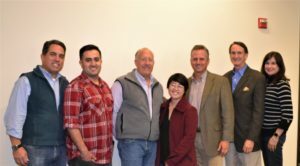 Our team pledged to raise $10,000.